Looking for a meeting venue in Winchester? Here are 5 reasons to choose Guildhall Winchester. The Guildhall is in the centre of Winchester and has excellent transport links. Winchester is only an hour away from London via train, Southampton Parkway Airport is a short 20 minute journey and Winchester train station is a short walk from the venue. With access to the entire city centre’s parking facilities it’s easy for those driving to get to as well. Our venue is historic; being built in 1871 the building has a long and rich history which can be seen in the architecture of the building as well as the art work and displays around the venue spaces. We have a café on site! Our fantastic café, eighteen71 is an incredible catering option for long meetings or makes a fantastic venue to meet and grab a tea or coffee before getting down to business. As a venue we also offer a range of externally sourced catering options that we have worked with for many different events and weddings and would be more than happy to help you find an option that suits you. Our team are friendly and willing to do whatever you need to ensure the day runs smoothly with as little stress as possible. We will always be on hand and are more than happy to assist in anyway possible. From the start of your communication with the sales team right until the end of your event our team will ensure you get the right space, equipment and catering for your day. 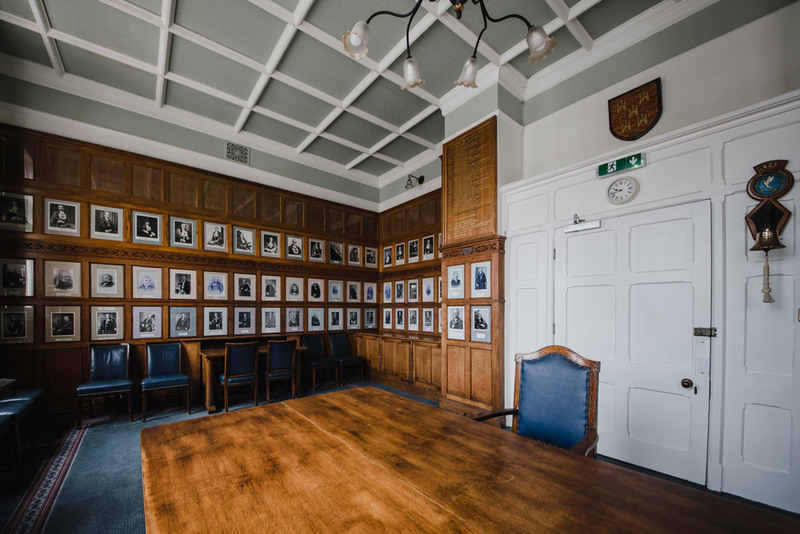 We have a variety of spaces, so whether it’s a small intimate meeting, a large company meeting or conference for 200 people we are able to find you the perfect space for the day. Contact the team next time you are planning a meeting to discuss your requirements.